August Strings. Music Lessons in Lansing and Online. Music makes our world brighter, happier, and more complete. This belief, along with the feelings of joy and excitement from making art, is what we aspire to pass to our students. We hope to inspire them to share their experiences and ideas through music, as we have done ourselves. We fill our lessons with positive energy and professionalism. 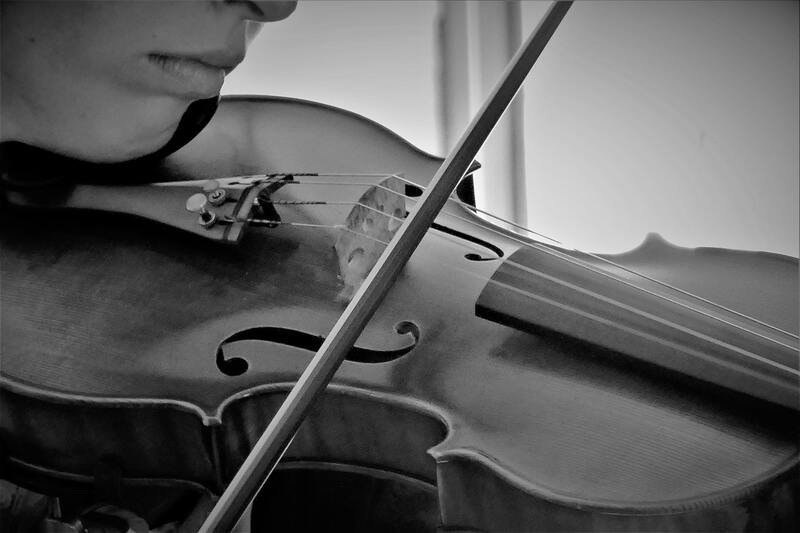 The fundamentals of instrumental playing are applied in a way which allows each student to express themselves and feel inspired to continue growing. Our teachers enjoy working with students of all ages and levels. At every step we provide thoughtful guidance, teaching beginners basic skills and helping advanced students improve their playing and prepare for public performances and auditions. Contact us for more information about private/group lessons.